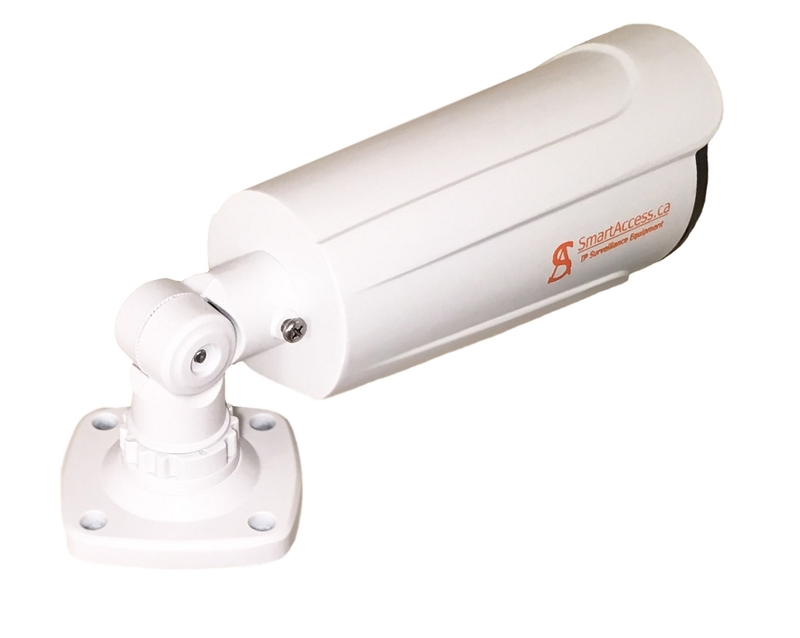 Full HD(1080P) Bullet IP Surveillance Camera SA-B2-2GP, the best choice for warehouses, farms, factories, malls hospitals, residential and other places, where you need good outside solution. 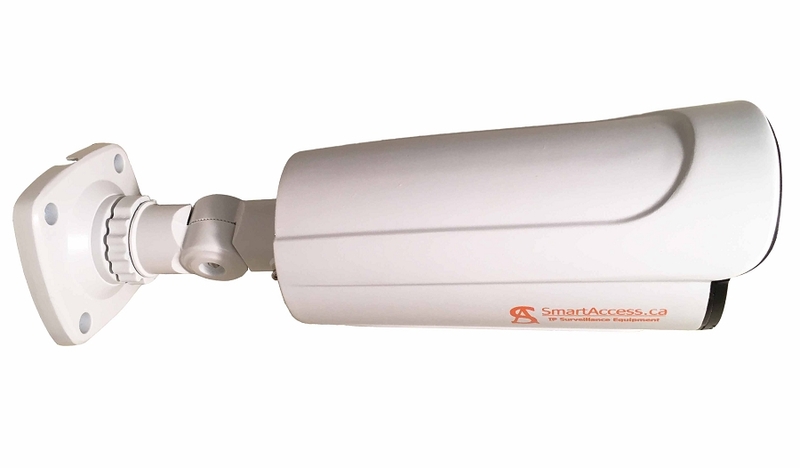 IP CCTV camera SA-B2-2GP the best(smart) choise between quality and price this IP surveillance camera has high light night vision illumination (4 IR Micro-Floodlight), which really help to see clearly at the night time up to 70m(230ft). 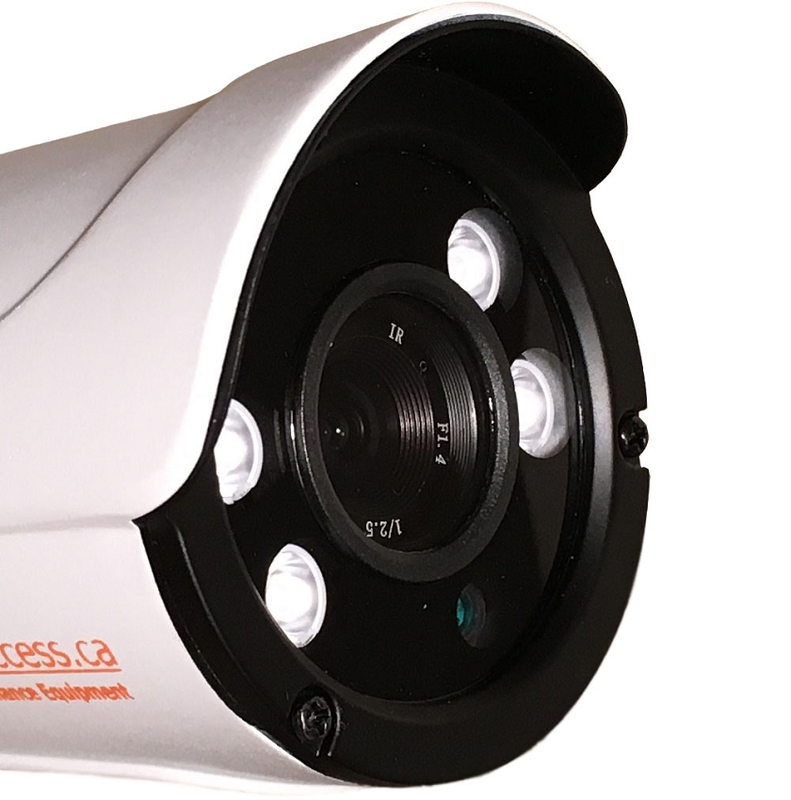 This IP CCTV network video camera has 1/2.7-inch true Full HD(1080p) CMOS sensor build with OmniVision's OmniPixel3-HS latest technology, which has exceptional sensitivity, low noise, high dynamic range, and low-light performance. 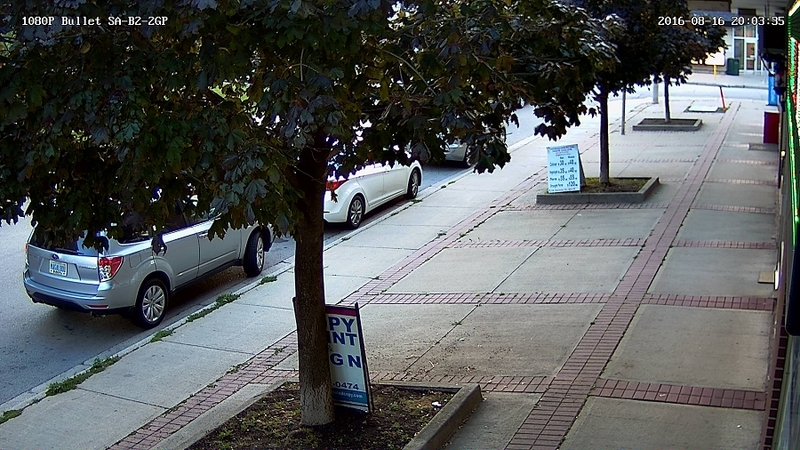 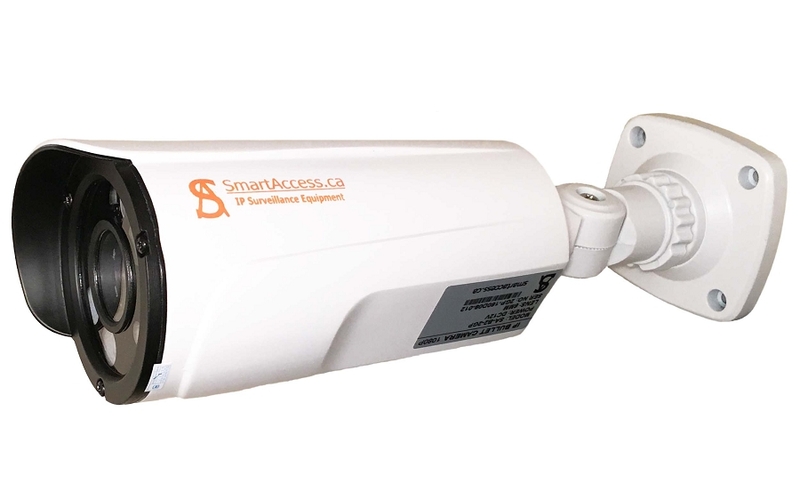 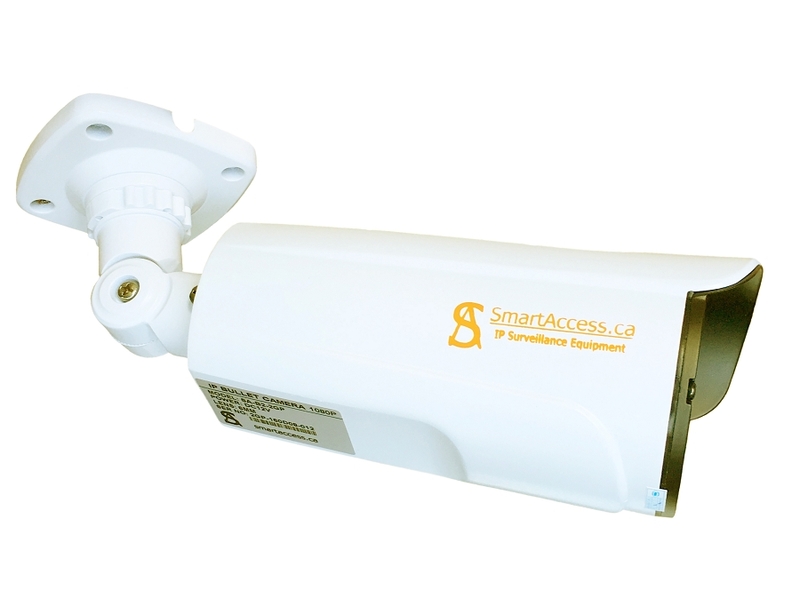 This IP video camera was tested different professional installers in Toronto area and verified the quality of this IP video solution at the many different situations with weather changes and day/night camera’s work time.